Micron suffered a fresh setback after a rival said a mainland court banned the $60 bln company from selling some circuitry in the country. Even as booming demand pushes prices up, legal battles and China’s quest for homegrown tech amid trade strains are reshaping the industry. Taiwanese chipmaker United Microelectronics Corp said on July 3 that a Chinese court has ruled in its favour in a patent infringement lawsuit against its U.S-based rival Micron Technology. The Fuzhou Intermediate People's Court has temporarily barred Micron from selling 26 semiconductor products, including memory sticks and solid-state hard drives, in China, UMC said. Micron said it had not been served with the injunction and would not comment further until it had reviewed documentation from the Chinese court, Reuters reported on July 4. In December, Micron filed a civil lawsuit in California, accusing UMC and Chinese partner Fujian Jinhua Integrated Circuit Co of stealing design and manufacturing technologies related to its so-called DRAM memory chips. UMC countersued in January, filing a patent infringement lawsuit against Micron in China. Micron's December case is still ongoing. 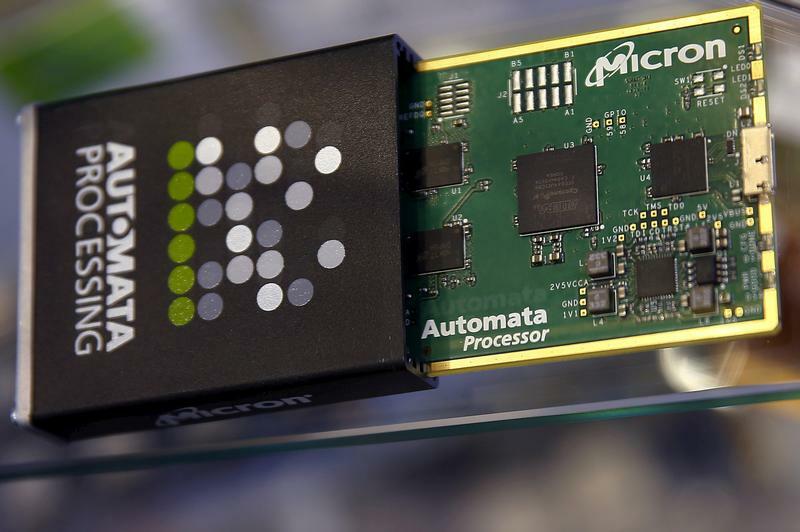 Shares of Micron fell 5.5 percent to $51.48 on July 3.